Day 4 and the awesome surprises just keep coming …. This morning we get to see the new Eclectica range release with 3 talented and very different styles from Liz Borer, Darcy Wilkinson and Sara Naumann. 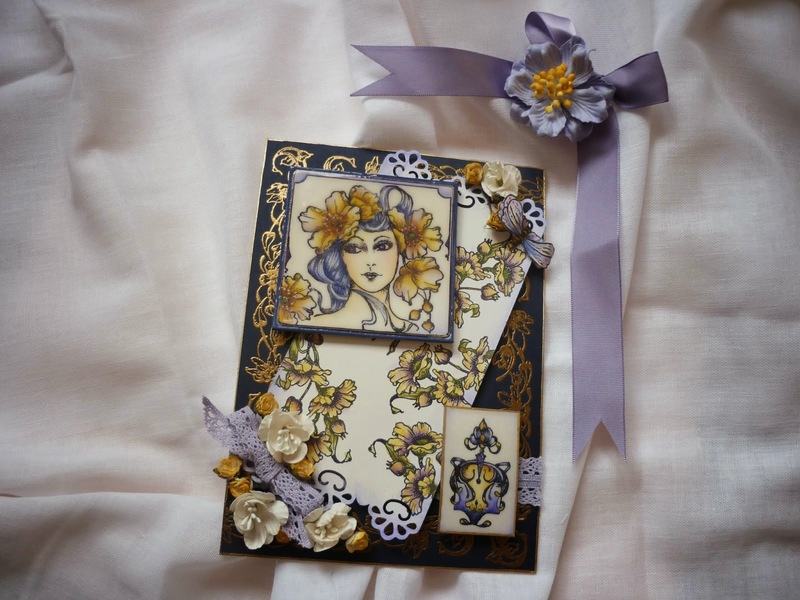 Liz Borer with her lovely Art Nouveau style stamps. She released some of these at Christmas time and we now have 4 additions to the range. 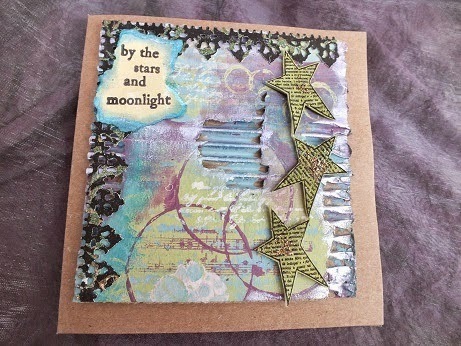 They are all fabulous and will work well with the earlier stamps to give those of us that like her style an excellent range to make some awesome projects, cards, canvas's, art journal pages … the list goes on. 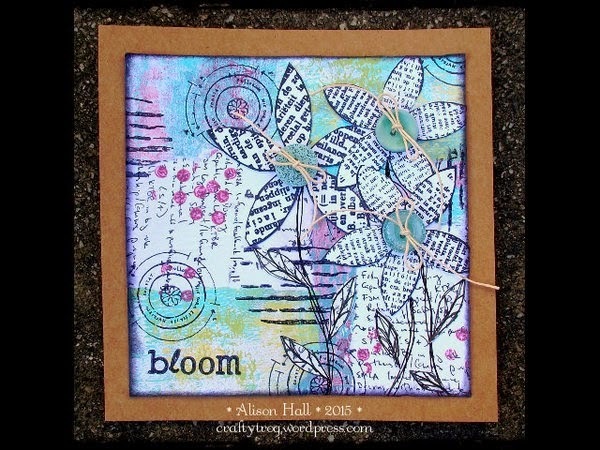 I always love Darcy's stamps - they work so well for any and every project type. 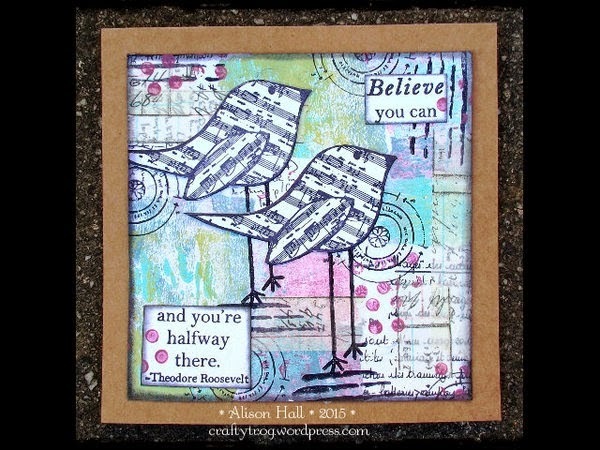 The new range released today on the Paper Artsy blog are more of the same great style. 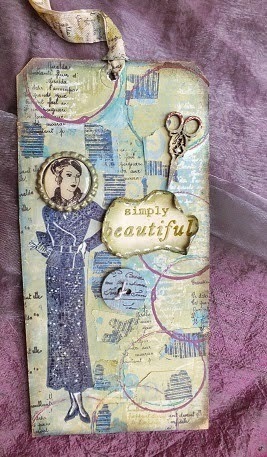 Very versatile, quirky stamps that I personally can't wait to use. 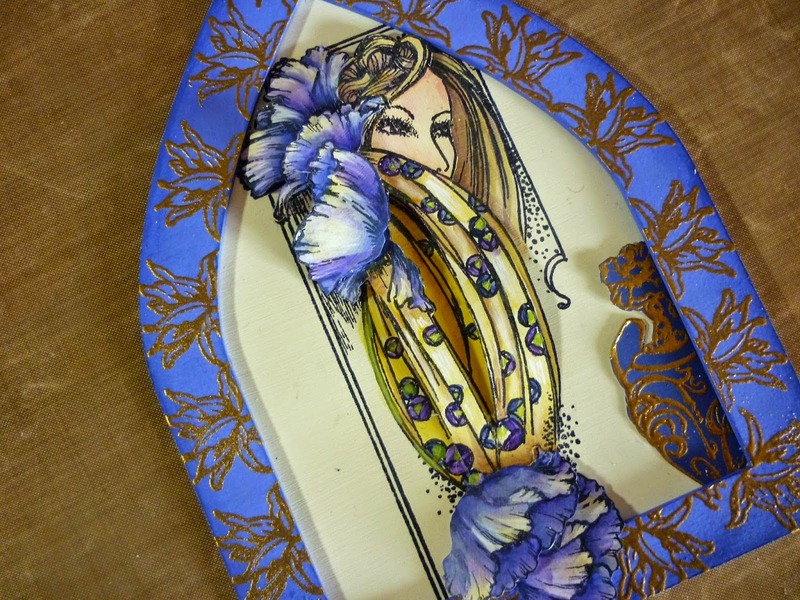 We have an Art Journaling group starting at Crafters Cupboard this Saturday. Rest assured, it won't be long before they are using these in their class work …. And then, last but not lease, Sara Naumann designs have some new additions too. How spoilt are we? With some great ideas on how to use them …. Don't you just love those colours. She has used some of the new paints as well as the existing colours - they look 'to die for'. So - here it is Day 4 of the 2015 release. 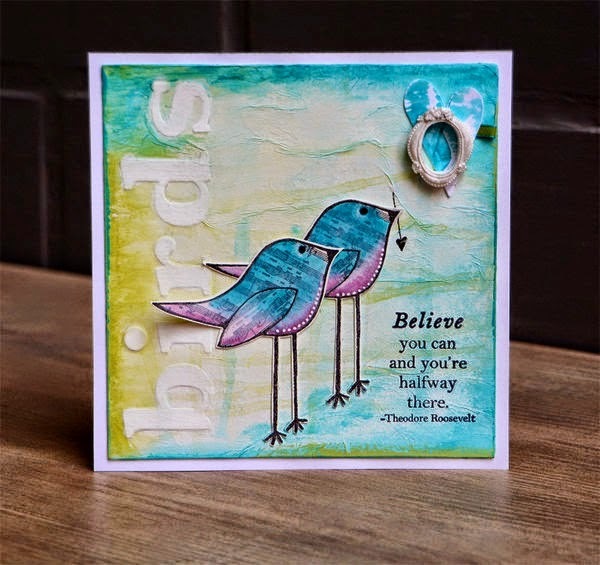 Check it all out at the Paper Artsy blog for the full details on all the new releases, the fabulous inspirational examples and the videos from Leandra as she talks you through each of the new Eclectica designer ranges. Now … you might be thinking that surely this is the end … but it's not ! Watch this space tomorrow for the next new release. We weren't kidding when we said there over 70 new products. Our first shipping arrived in store yesterday and is going fast already. Phone us or email to customer service@crafterscupboard.com.au if you wish to preorder !